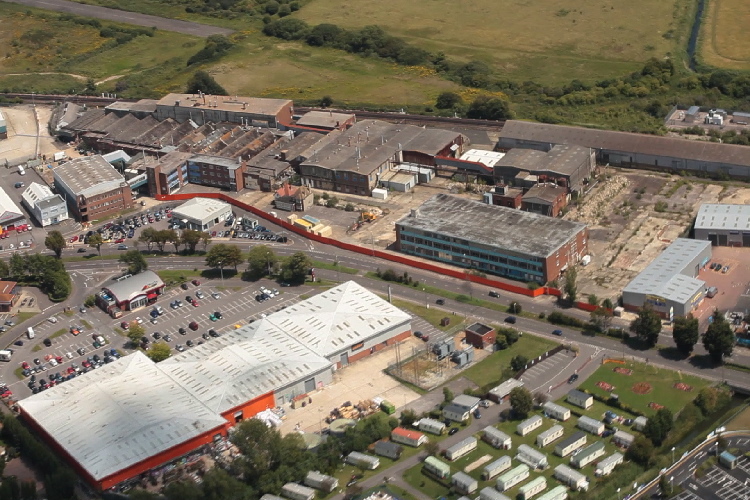 From the time of the closure of the Lec factory, SDLL's vision was to implement a properly planned and sustainable after-use for the land, which reflected both the needs and aspirations of the local community and the urban regeneration objectives set for Bognor Regis. 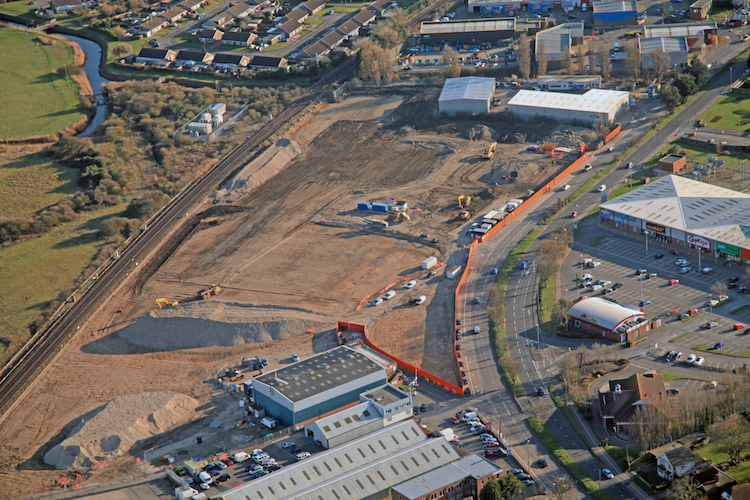 The first stage of implementing a successful use of the site was completed with the creation of the New Era Industrial Estate. 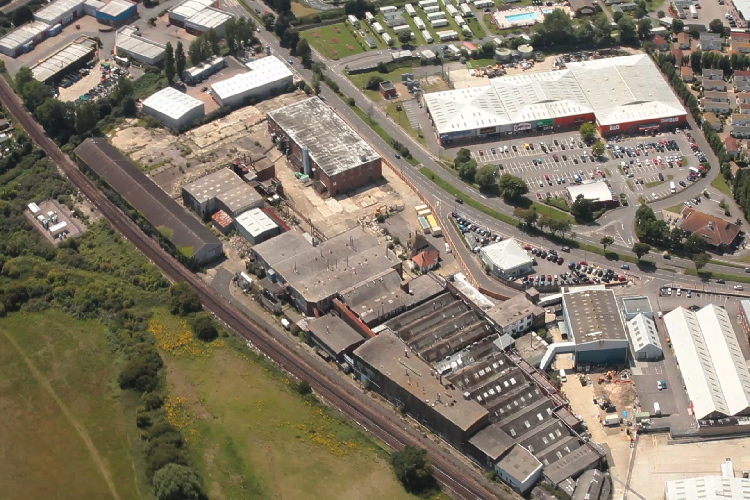 This successful complex was sold to an investor in June 2007. 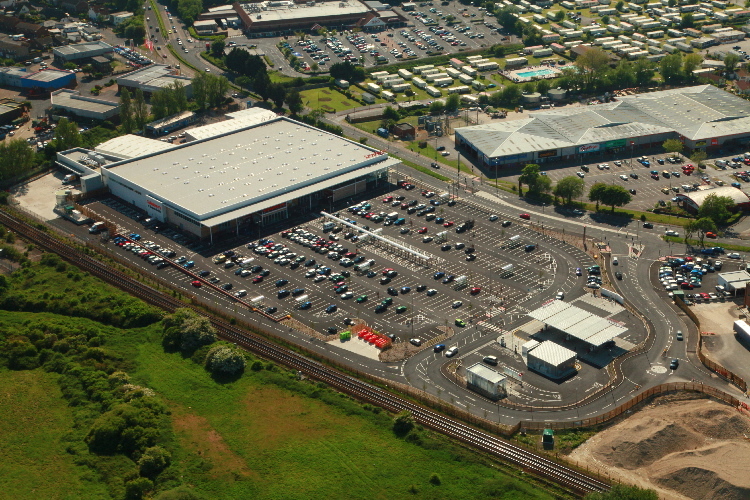 The second stage of SDLL's strategy was completed in June 2011 via a sale of about 8 acres of the former Lec site to Sainsbury's Supermarkets Ltd. 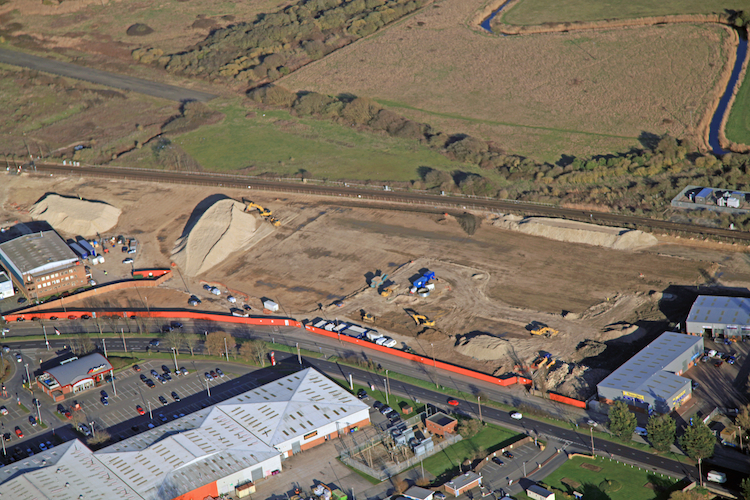 This followed the granting of planning consent from the Secretary of State for a supermarket and related facilities, creation of a new access from the A29/Shripney Road and replacement car dealership. 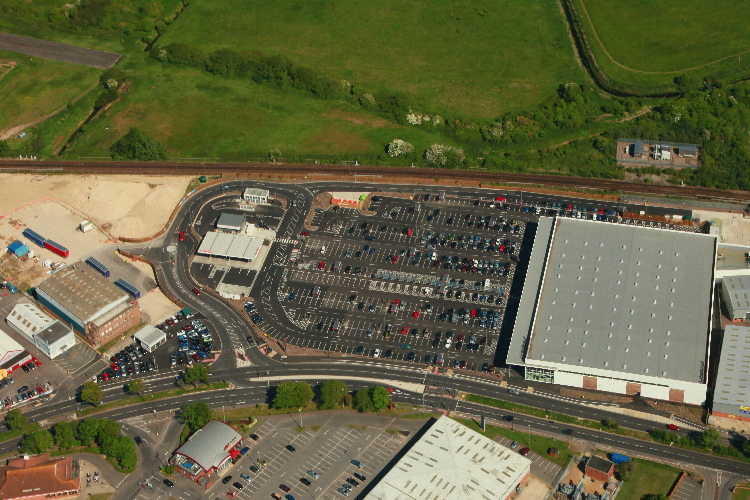 The new Sainsbury's store and petrol filling station facilities were opened for business in December 2012.